Intro to Detox Flow: We all like a drink and we all like rich food. But, you can either stay in bed or come and sweat it out in a fun-filled, sweaty Vinyasa class. 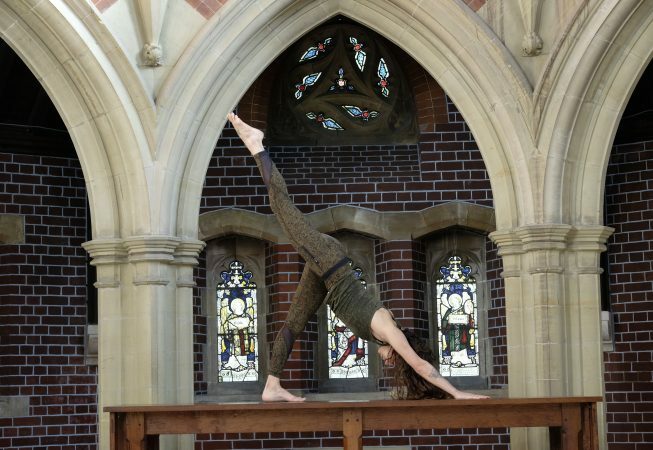 In these open-level classes you will synchronise your breath and movement as you flow and dance your way through a physically challenging moving meditation. What to expect: The Detox Flow is dynamic, open to all, and set to a great soundtrack. Expect some cleansing breathing exercises, a challenging sequence, long savasana (final resting pose), and lots of laughter. 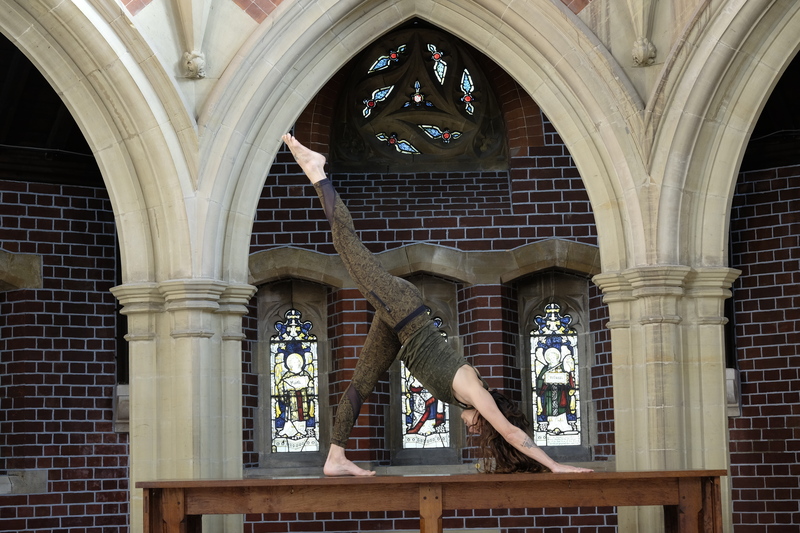 While each class is varied, it is guaranteed you will focus your mind, enhance strength and mobility, and leave feeling invigorated and ready for the week ahead.